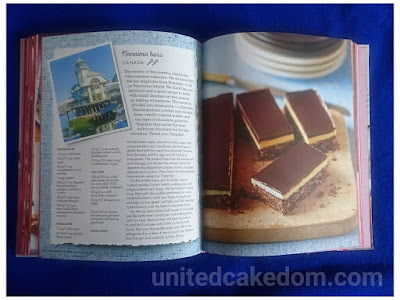 Traveling around the world is a dream a lot of people have, but very few get to experience. 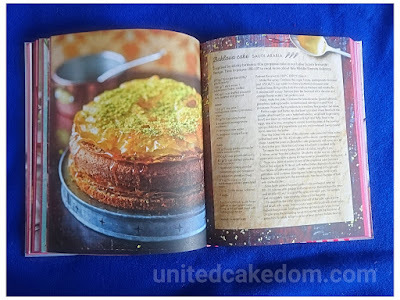 I have been a few places here and there and I would love to go more places, but in the mean time I will live vicariously through this cook book! They take us to Northern and Southern Europe, the Middle East and Africa, to the America's and the Caribbean, and to Australasia and Asia! 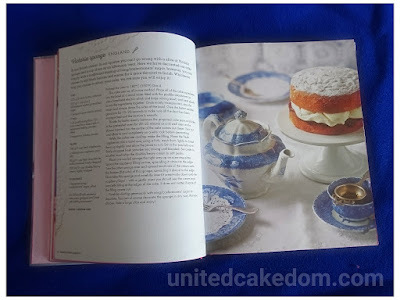 Sharing with us classic recipes of cakes and bakes we all know and love like England's classic Victoria Sponge, Black Forest Cake from Germany, Nanaimo bars from Canada, and Lamingtons from Australia! As well as new and adventurous recipes such as Sacher torte that comes from Austria and Paris brest from France! 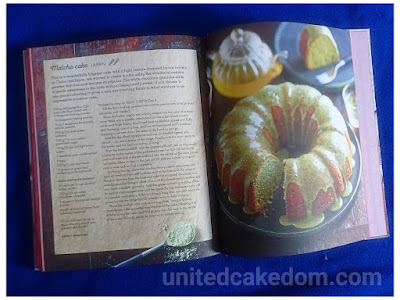 The authors have reassured us that all these recipes are capable of being made in the home kitchen, but not every recipe is created equal and they have given each recipe a number of whisks to let us know the level of difficulty or the amount of effort that will be needed for each recipe! I like it when cookbooks do this as it allows you to gage the amount of work and time you will have to commit too to recreate the recipe! Here are a few of the recipes I found interesting and calling my name to try out sometime! 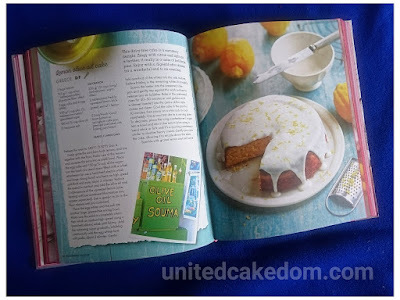 That's only the tip of the iceberg, there are so many other recipes in this book that sound and look delicious. The photography is beautiful and some recipes even warrant an extra page or two of it's history! Food and culture go together hand in hand and if either of these things interest you this is definitely a book worth checking out! 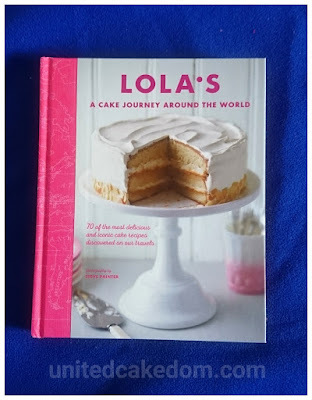 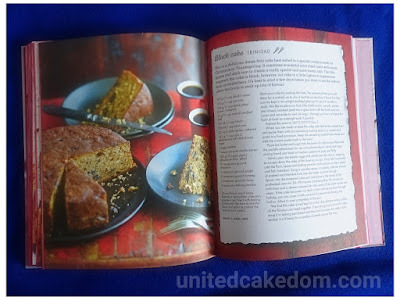 *I was given a copy of Lola's: A Cake Journey Around the World to review by the publisher, Ryland Peters & Small. Retails at £18.99 and available now from your local book retailers or online! 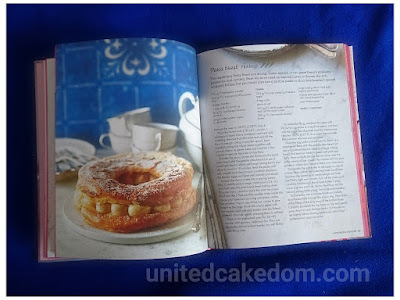 All opinions are my own, I was not given any other compensation nor was I asked to give a positive review, please see my contact/policy page for more information.